Bad at Sports Needs You! “What [Bad at Sports] is doing is asking questions to our artworld. What we’re more interested in than anything is in asking, ‘what’s the deal? HEY ARTWORLD, WHAT’S THE DEAL?’ We’re trying to figure out how to encapsulate that as an element in the exhibition, this curiosity about our artworld. 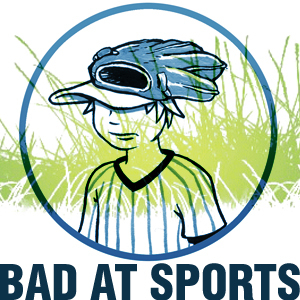 Bad at Sports Needs YOUR Questions!